Ship Island: Islands off the Gulf Coast of Mississippi. Gulf Islands National Seashore: National seashore in southern Mississippi. Hattiesburg Zoo: Zoo in Hattiesburg, Mississippi. Jackson Zoo: Zoo in Jackson, Mississippi. Natchez Trace Parkway: National parkway along Ross R Barnett Reservoir in central Mississippi. Buccaneer State Park: State park in Waveland, Mississippi. Elvis Presley Birthplace: Historic museum site in Tupelo, Mississippi. Vicksburg National Military Park: Military park preserving the site of the American Civil War Battle of Vicksburg, located in Vicksburg, Mississippi. Mississippi Museum of Natural Science: Natural science museum in Jackson, Mississippi. USS Cairo: Historic warship in Vicksburg, Mississippi. Deer Island: Island off the coast of Biloxi, Mississippi. B. B. King Museum: Museum dedicated to preserve and share the legacy and values of B. B. King, located in Indianola, Mississippi. Geyser Falls Water Theme Park: Water park in Pearl River, Mississippi. Rowan Oak: William Faulkner's former home in Oxford, Mississippi. 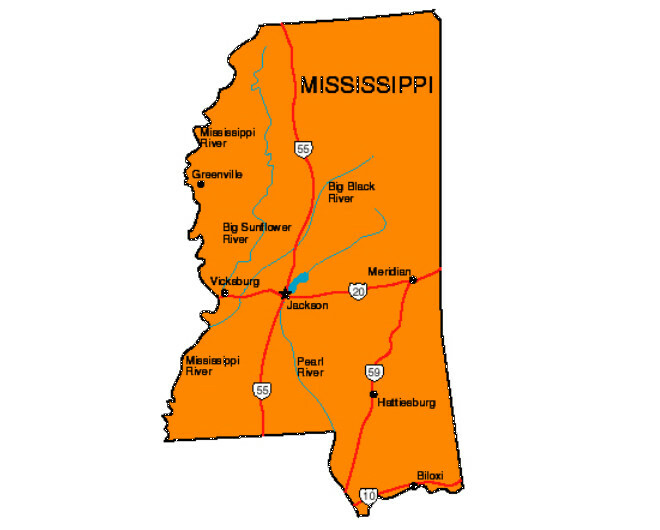 The state of Mississippi was named for the Mississippi River, whose name comes from the Ojibwa (Chippewa) Indian word�"misi-ziibi,"�meaning "great river." On April 25, 1866, women in Columbus decorated the graves of both the Confederate and Union soldiers in Friendship Cemetery. This gesture became known as Decoration Day, the beginning of what we observe today as Memorial Day. 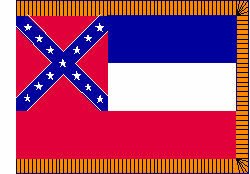 The Mississippi city of Greenwood is commonly called the Cotton Capital of the World. While on a hunting expedition near Onward in November of 1902, President Theodore (Teddy) Roosevelt refused to shoot a bear that had been surrounded. This event inspired a Brooklyn candy shop owner to create a stuffed "Teddy's Bear." Teddy bears soon became a favorite toy all over the world. On June 11, 1963, Dr. James Hardy of the University of Mississippi performed the world's first human lung transplant. The Mississippi city of Vardaman is called the Sweet Potato Capital of the World. Greenville is called the Towboat Capital of the World. 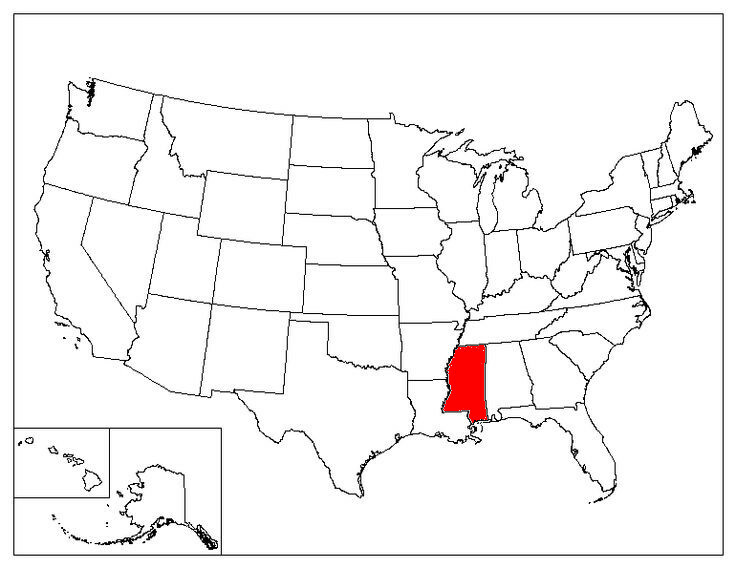 The world's only cactus plantation is in Edwards, Mississippi. In 1894, Coca-Cola was first bottled by Joseph A. Biedenharn in Vicksburg. In Mississippi, it is illegal for a man to seduce a woman by pretending that he will marry her.